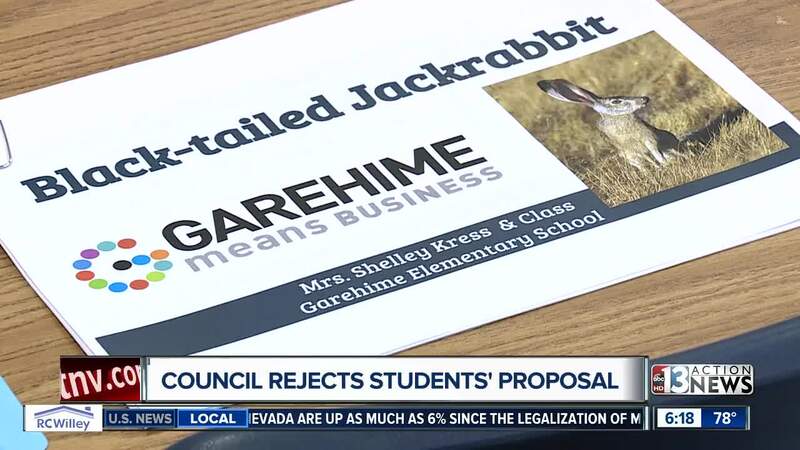 Students at Garehime Elementary School are speaking out after their proposal to make the black-tailed jackrabbit the city's official animal was rejected. A group of students from Garehime Elementary School learned a valuable lesson about how local government works after they made a proposal for an official city animal. The students went before the city council last week with their request. 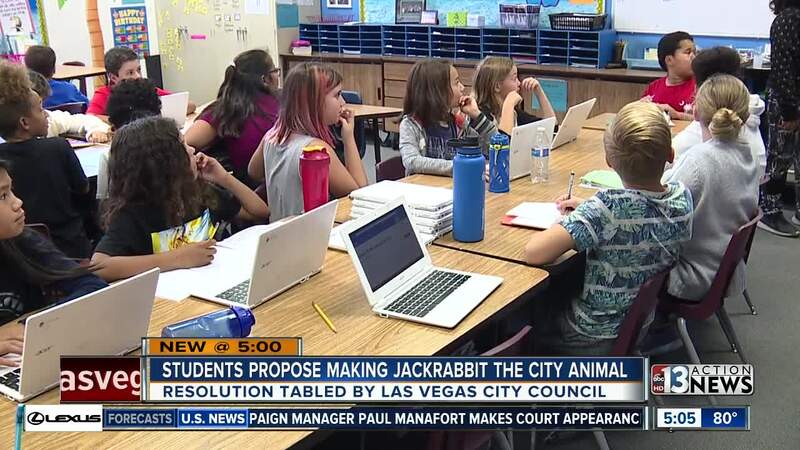 Even thought they had the right documentation, justifying the selection of the black-tailed jackrabbit as the city animal, the request was tabled. Their teacher Shelley Kress says the students worked really hard on the proposal. They will have another chance in February. The council will also look at weather there should be a city flower, song and poem.